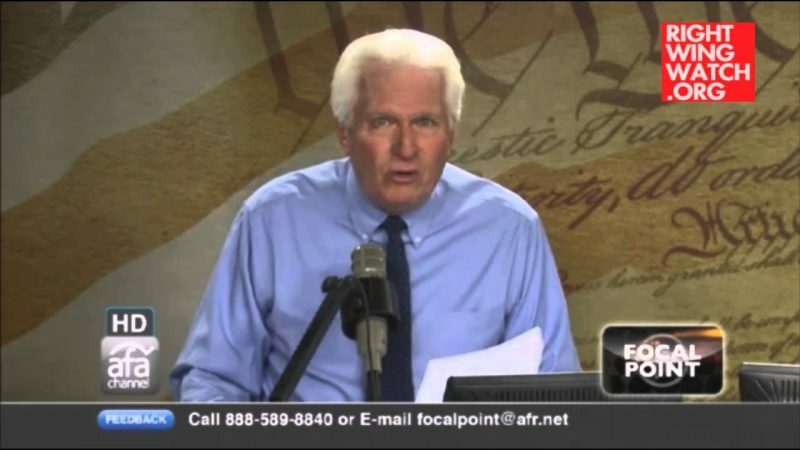 Every once in a while, Bryan Fischer comes up with some new line or analogy that he thinks is so clever that it ends up becoming the basis for a whole series of claims. 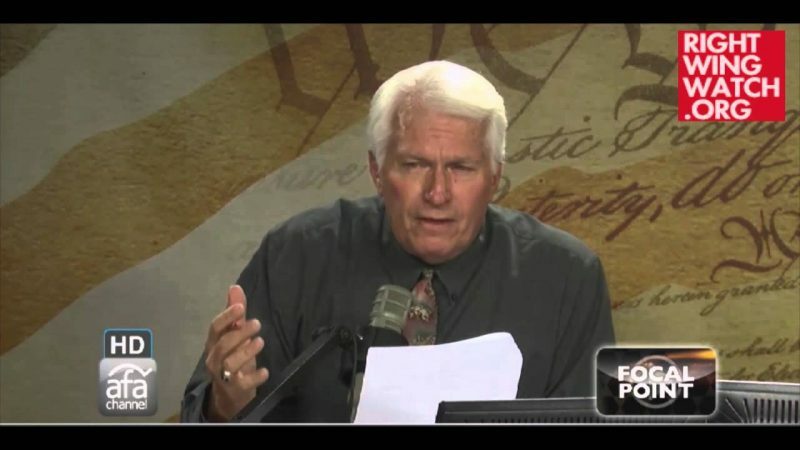 Last year, it was the idea that gays were the biggest perpetrators of hate crimes in America, which he proceeded to use as the basis for an entire series of columns. 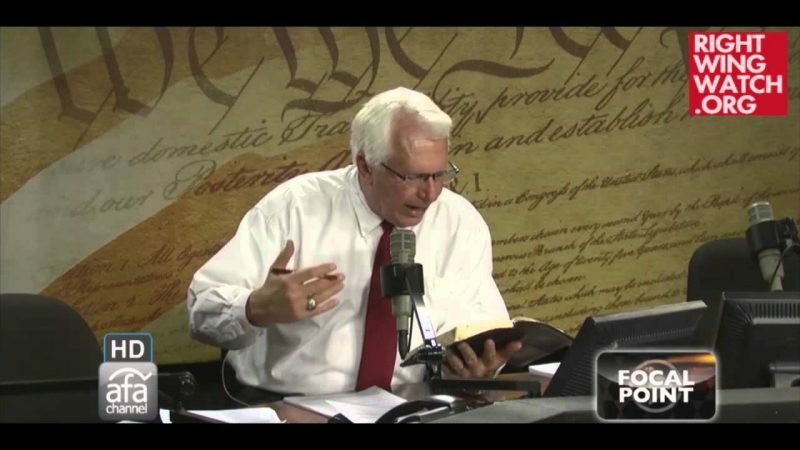 Recently, Fischer has become enamored with the idea that President Obama and the Left are instituting “secular Sharia” … so naturally this phrase has quickly become he new favorite claim, which he broke out again today in defending Rush Limbaugh.